Year 4 are having a great time on their residential trip - den building, bushcraft and even bed making! 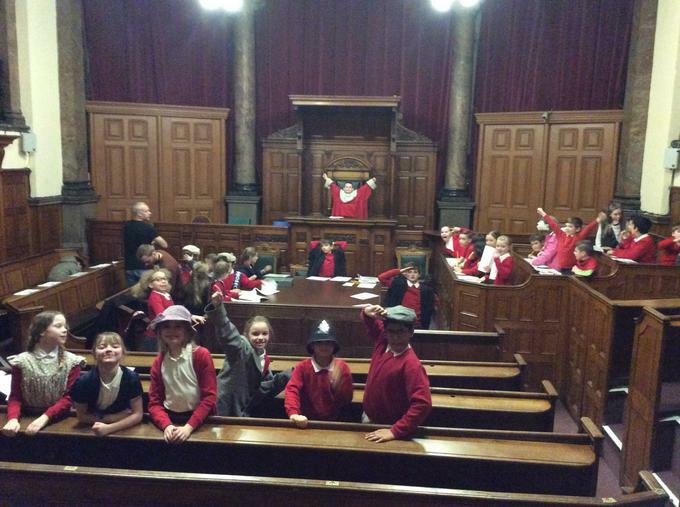 On Thursday the 8th of March 2018, Year 4 went on a school trip to the Galleries of Justice. We arrived at the museum and we got introduced to our tour guides. 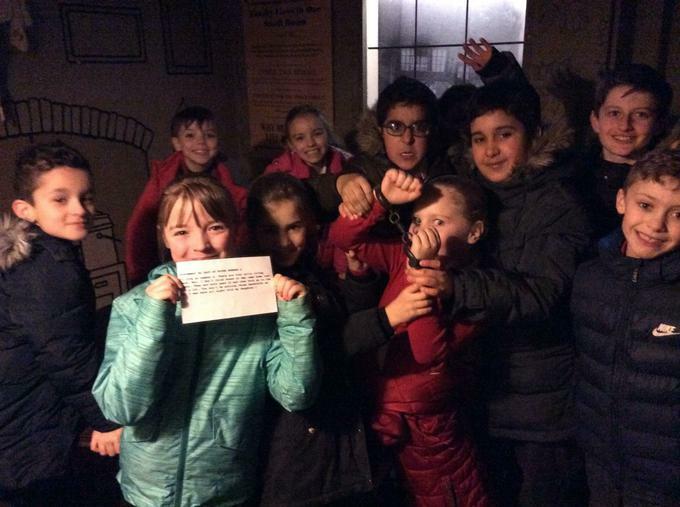 Under the ground we figured out a Victorian Crime Scene, we had to find out every clue we could find to investigate the victims. 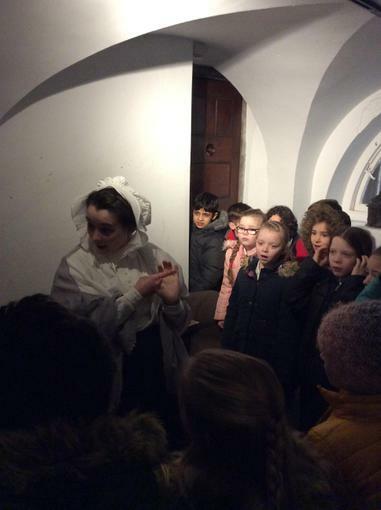 Elizabeth Fry (a prison reformer) told us all about what life was like in Victorian prisons how she changed life in prison forever. 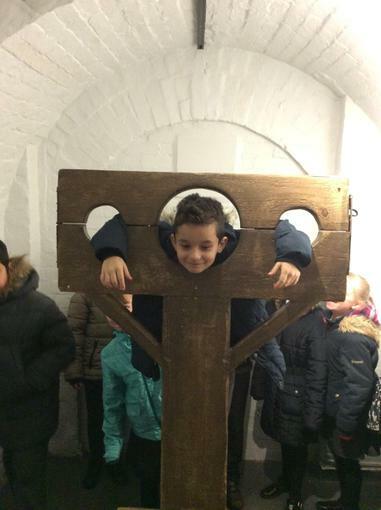 George Hearson also told us all about how he was going to get hanged because he was part of a riot in the streets of Nottingham in a protest against low wages and lack of food. 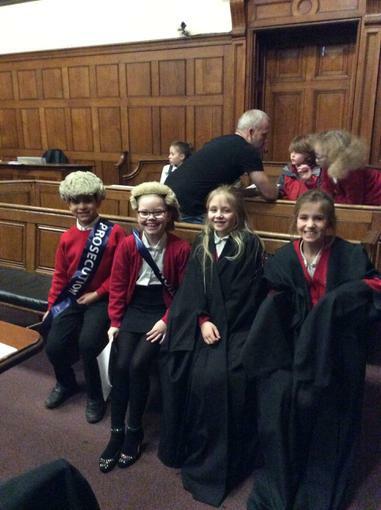 After a tour of the museum we held our own court case. Selina Khan had been charged with harassment by Cyber-Bullying in our court scene. She pleaded innocent but in the end the jury decided she was guilty. 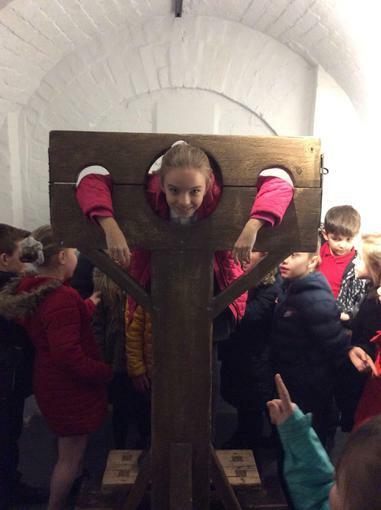 We had a great time on our visit and we used it to write about Crime and Punishment when we got back to school.